There is nothing better in business than when you seal the deal on a venture you have poured your heart and soul into! Nothing can beat that feeling! As a momentrepreneur though I’m sure you can agree with me that in our world that is not quite the case. What about the moment your toddler runs down the hall screaming towards you with the most beautiful scribble artwork of you both together surrounded by glittery hearts? Or when your middle schooler comes home with a big ‘A’ written on a test that you helped him study so hard for. Those are the moments that mean the most because at the end of the day I am insanely proud of my business but I am even prouder of my family! Finding the balance between building the best business you can and being the best parent you can be is a very difficult task. If we are being honest with ourselves we each struggle with this more often than we ever want to admit. This year I have promised myself to dig deeper and to find a balance with my life that I can be proud of. Here are four things I challenge you to sit down and consider in order to find your ideal balance. Setting goals help to establish what gives your life and your business purpose. Where are you going and what kind of life do you want to live? What do you want out of your business? Do you seek financial freedom for your family or simply additional income to spend for leisure? What about your family? What kind of parent do you want your children to remember you as? Taking time to determine a goal for how you want to spend time together as a family is so important. Your annual family vacation is a great place to start but consider being more active together on a regular basis. What about implementing ‘date nights’ for the whole family? 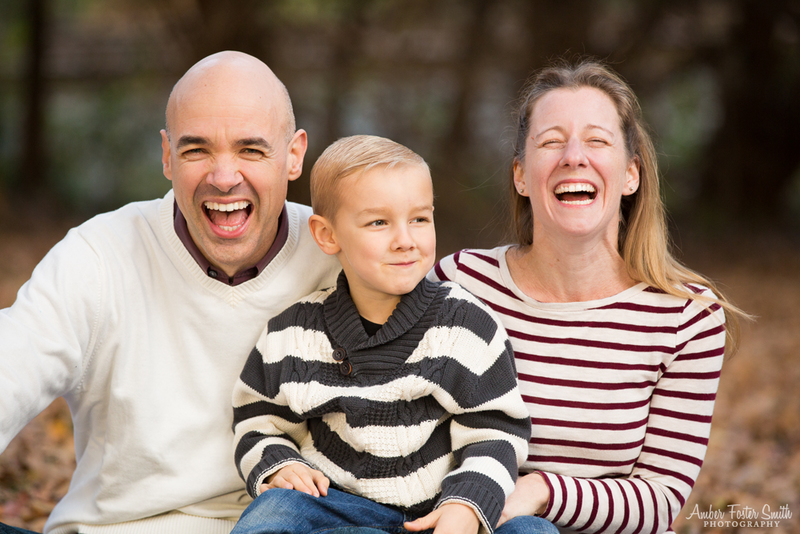 Of course you and your spouse deserve a night out alone but think of the impact that quality one-on-one time can have on each of your children. Setting goals can be as simple as writing a list down on a scrap sheet of paper. It doesn’t have to be a production that includes taking out a billboard, as long as you keep yourself accountable. 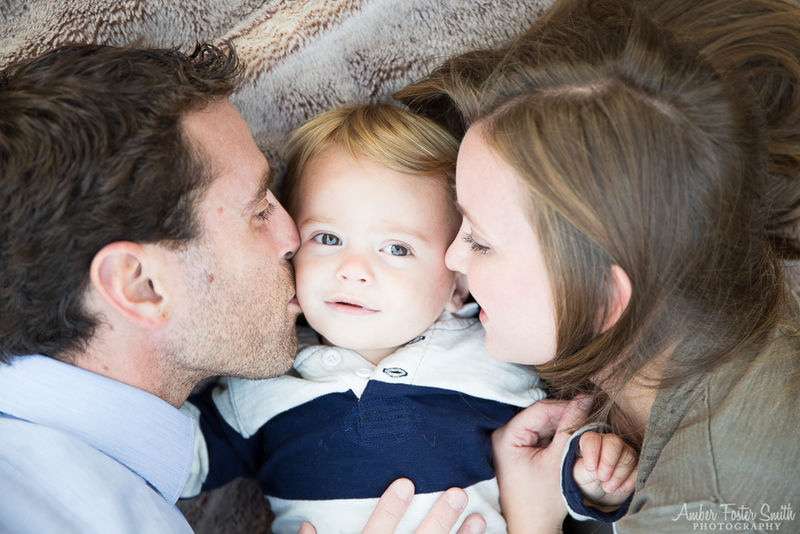 If you want to take it a step further create a mission statement not only for your business but for your family. Putting your values and your goals in writing can be a powerful step in the right direction to taking control of your life. Yes, I said it and you know exactly what I am about to say! Finding the balance means knowing when to draw the line. It is easy to have work hours if you are operating a retail store front but what about those of us who work from home? Setting ‘work hours’ draws the line between business time and family time. If you are like me your work day starts after the school bell rings but you still need to define to yourself and your family when your ‘work day’ ends. Is it when the kids come off the bus and then you focus only on them until after they go to bed? Or maybe you work along side of them during homework time but end your day as soon as it is time for dinner. Whatever it is just remember to be present. Limit your social media time during work hours to marketing purposes only. I promise the status update of a girl you went to high school with and haven’t seen in 15 years is not important enough to take time away from your work or family time. By all means push your latest promotion on Facebook and Instagram while you are working but do not get sucked into continuing to scroll until and loose all track of time. Put it down. This also goes for your work during family time. Stop checking your email during dinner. Let your clients know your new ‘working hours’ and then they will know to not even to expect a response during your off hours. Don’t let your job and you always working be the way that your children remember you. Set an example. Show them how important one on one time is. Your time is precious! Don’t waste it on things that don’t feed directly to the goals of your business or family. I believe that everyone in this world is capable of doing amazing things with their lives! Some people are great self-motivators but others need a little push in the right direction to get them going. Remember the old motto, “Always leave a place better than you found it.” Can you imagine if we all went around with that thought in our heads every day? What if you woke up every morning and consciously made an effort to leave a small part of your life or someone else’s “better than you found it.” Ask yourself what is it that motivates you in life and then reflect on it a little deeper. Who can you serve with your motivations? In the photography business and many other careers paths this is why people choose to specialize. We choose what speaks to us and inspires us. I am inspired by the passion of two people who have fallen and love and chosen to commit their lives to one another. The journey is not always easy but is amazing in every way. Capturing that brings me joy and that is why I am a wedding photographer. I know other photographers who specialize in high school seniors because they have a passion for showing young women how strong and beautiful they can be through photography. What speaks to you? What motivates you? 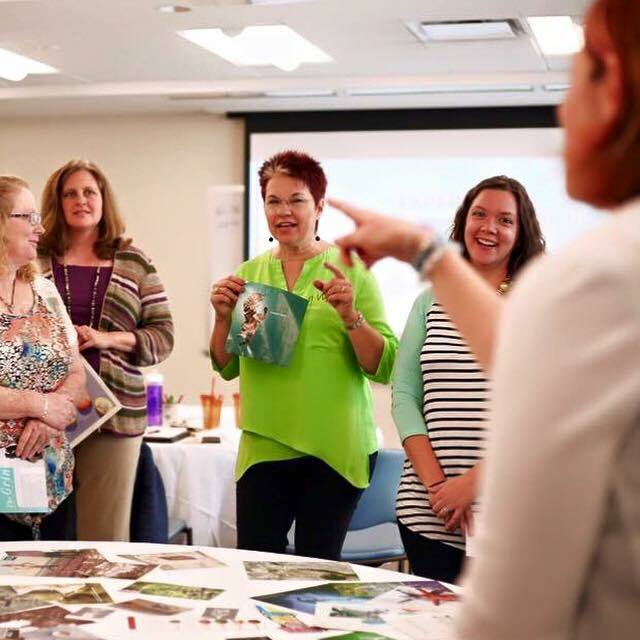 What can you do to positively motivate others through your business? 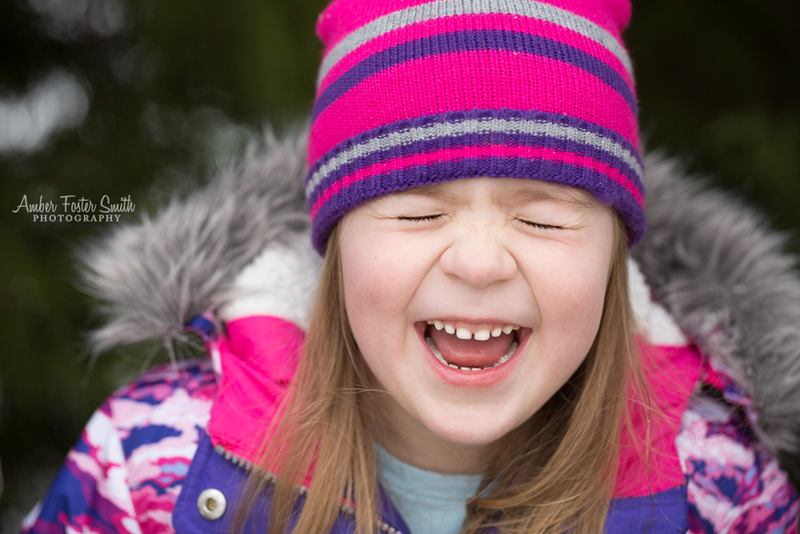 How can you motivate your own family to be the best they can be? Ask yourself what you can do to motivate those around you to better their lives and yours in the process as well. I strongly believe that you can never find the right balance in your life without taking a piece of yourself and sharing it with others. Think about a time when someone gave you a gift. A genuine gift that was given with a pure heart with no expectation of anything in return. Have you ever thought about how much better the world could be if everyone at least tried to give the most positive piece of themselves to another? Consider having your business take a stand to support a cause you feel that is close to your heart. 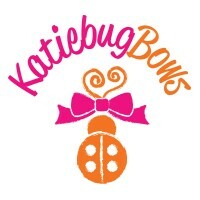 Run a fundraiser, create a special product whose proceeds you can give back to a special organization. 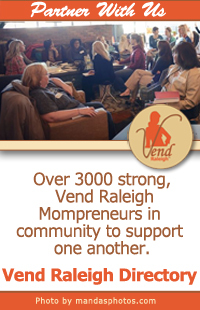 Vend Raleigh has recently welcomed many nonprofits to our community of businesses in the past year. Find the business that feels right for you and reach out to them. See if there is a way that you can donate your time or services to their cause. The same idea of giving back is just as important with your family. Consider volunteering to teach Sunday School at your church, donating your time at a soup kitchen or helping to clean your local park. Teaching children at a young age the power of humanity and compassion is a priceless character trait. Be an example and show them how important it is to give back. Taking a hard look at your life with a critical eye can be daunting and down right scary. Maybe you are ready for a big change in your life, or maybe you are just in need of a bit of fine tuning. 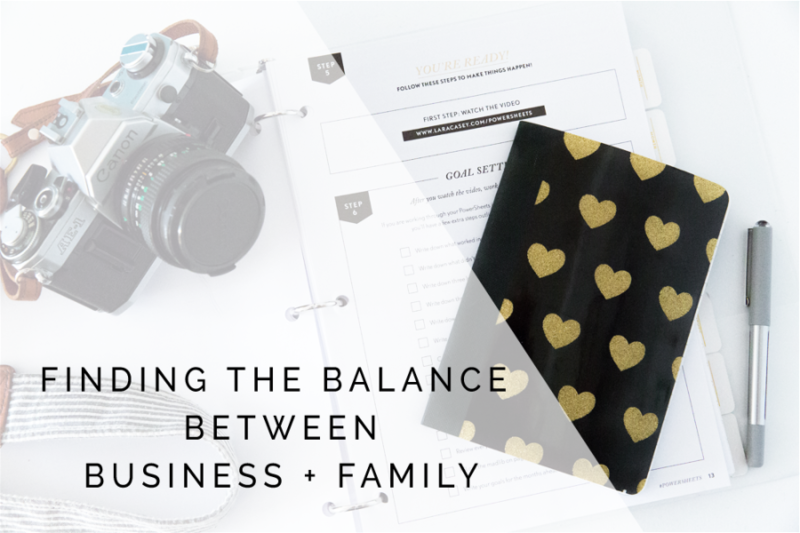 Either way finding the right balance between creating a business you love and shaping a family life you can be proud of is hard. Take the time today and think about these four ways you can help to find the balance you crave and more importantly that you deserve. Now I want to hear from you! How do you find the right balance? What goals have you set for your family and business this year? When have you been a motivator to those around you? Life is too short. Find your passion and live it! Amber is the owner of Amber Foster Smith Photography based in Holly Springs and specializing in weddings and full service portraits.She is passionate about telling her client's stories through beautiful imagery and creating heirloom pieces of artwork for families to cherish.